Dr. Vincent Giampapa, founder of the Global Foundation for Human Aging Research, believes specific nutraceuticals and drugs, as well as DNA segments, can be used to alter the gene activity of both somatic cells and stem cells to make them function more optimally during the aging process. He believes this is critical to extend healthspan and delay the onset of diseases of aging, including cancer. His goal with this donation is to explore that hypothesis. 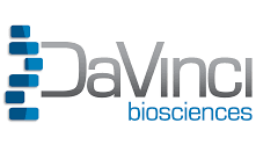 The foundation has funded $63,000 to DaVinci Biosciences, LLC in Yorba Linda, CA, towards research designed to help restore the function of old adult stem cells. 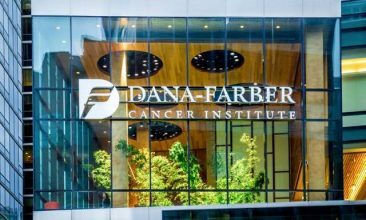 The research will be directed by Rafael Gonzalez Ph.D.
Scientists at the Sinclair Lab study the processes that fuel aging and age-related diseases and work toward discovering methods for slowing down or reversing these processes. It is run by Harvard Medical School geneticist and aging researcher Dr. David Sinclair, who Dr. Giampapa believes is unraveling the mysteries of aging. 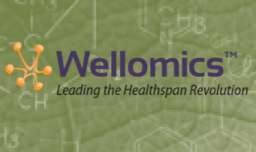 The lab’s work ranges from dissecting novel pathways and identifying target genes, to assessing small molecules that may slow the pace of aging and increase health span. 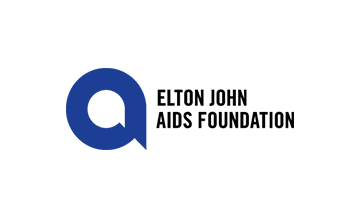 EJAF is a dynamic non-profit organization whose mission is to end the AIDS epidemic by ensuring everyone has the information and means to prevent infection and all people living with HIV have access to high-quality medical care and treatment. It believes AIDS can be beaten, so it raises funds for evidence-based programs and policies and speaks out with honesty and compassion about the realities of people’s lives. 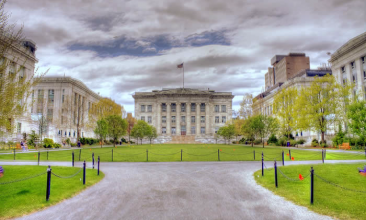 Located in Cambridge, Massachusetts, Whitehead Institute is a world-renowned non-profit research institution dedicated to improving human health through basic biomedical research. By cultivating a deeply collaborative culture and enabling the pursuit of bold, creative inquiry, Whitehead fosters paradigm-shifting scientific achievement. 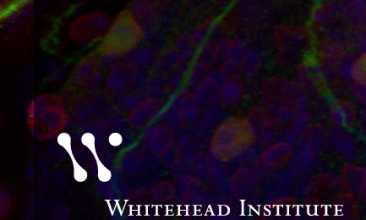 For more than 30 years, Whitehead faculty have delivered breakthroughs that have transformed our understanding of biology and accelerated development of therapies for such diseases as Alzheimer’s, Parkinson’s, diabetes, and certain cancers. 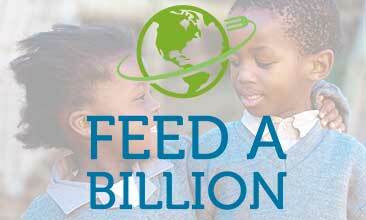 Shockingly, someone on this planet dies every four seconds from starvation,” Feed a Billion (FAB) is a 501(c)(3) organization was launched in 2016 by Dr. Ambuj Jain. The FAB organization and partners are using principles of business, social media, and partnership leverage to create a new model for philanthropy. FAB is using its model to accomplish the massive challenge of providing one billion meals to the world’s hungry by November 2020. Over the last five months, signifificant enhancements in the algorithms, ontologies, and data mining tools have made possible a truly unique platform that is generating signifificant insights in the development of new, game-changing natural health products. All ingredient choices are based on leading information technology to mine and analyze entire biochemosphere™ of over 290,000 natural products and OTC pharmaceuticals.